Kayaking in Shelburne Harbour, along Historic Dock Street. Relaxing at the Sandy Point Lighthouse. ​Welcome to Shelburne County, where a fabulous coastal holiday adventure awaits you on the breathtaking southern tip of Nova Scotia. 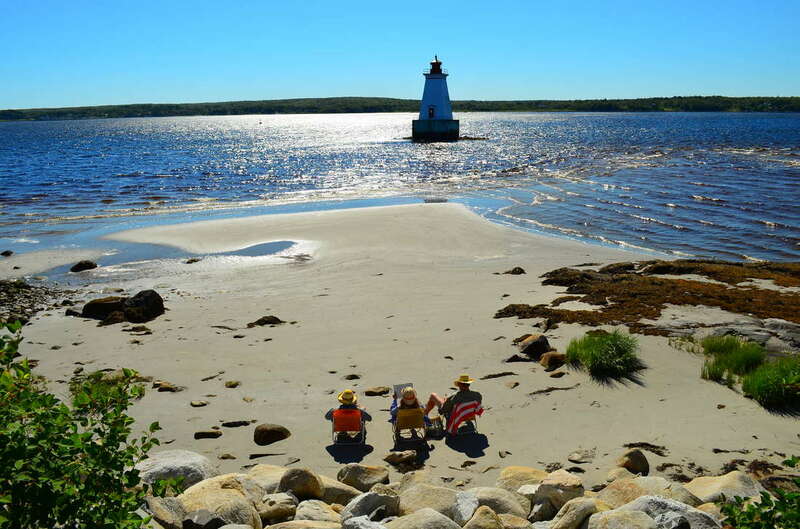 Here you will become enchanted by our unspoiled panoramic views; whether it’s from one of our many pristine white sandy beaches, strolling historic Dock Street in the Town of Shelburne, floating down a river or from the top of a lighthouse. Our Maritime hospitality, culture and heritage are celebrated all year long through our many festivals and events. Come and experience our seafaring history either from the bow of an 18th Century Longboat or donning a sou’wester and testing the oars of a dory. Explore our picturesque coastline where we are home to one of the best birding locations in Nova Scotia. Whether you rent a cottage by the sea, cozy up in a beautiful Inn or Bed & Breakfast, relax in a motel or camp out under the stars; whatever you choose, Shelburne County is the best place to see and experience maritime life at its finest and we know you'll love it here! 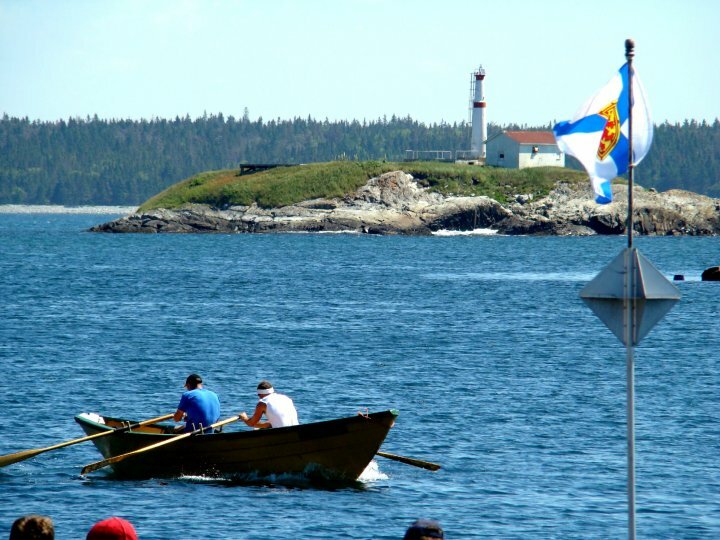 Learn more about Shelburne County on the Shelburne County Tourism Association website here.